RESQ Charitable Trust - Christmas Wishlist! "Christmas is the season for giving.....and time to spread some cheer!!" 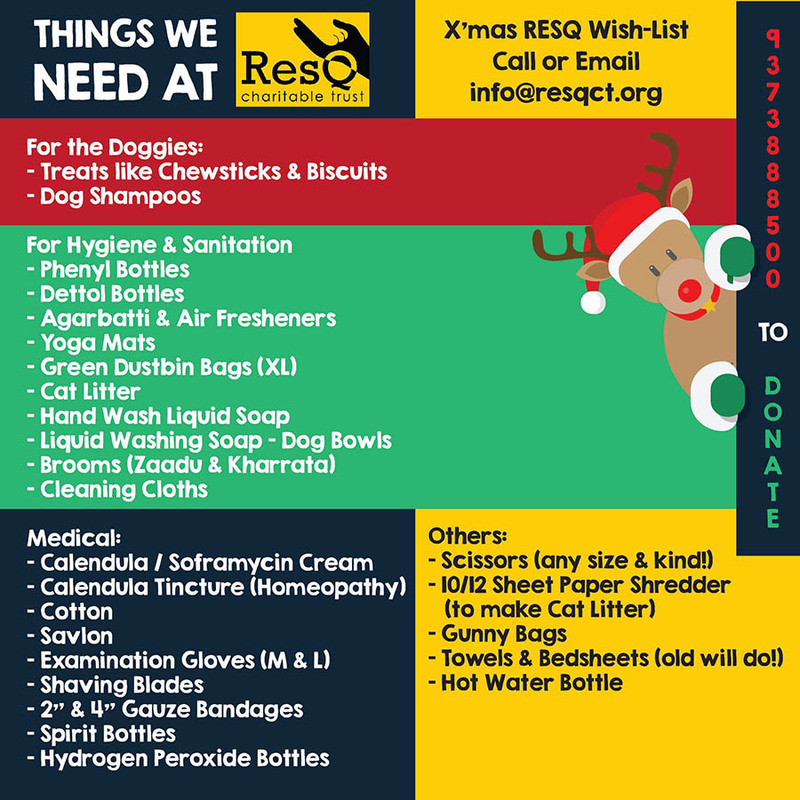 We have a wish-list and we're hoping you can contribute things in kind for the dogs and cats at RESQ this Christmas! !